A couple of years ago, one of my Accounts Support Executives at GottaBe! 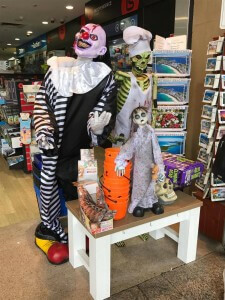 wrote a blog on The Value of Halloween. Today, we’re going to look at the new trends adapted by even more companies then ever before. Not sure if you have noticed a new trend, but certain events that used to last a day, are now lasting in retailers for 2-3 months. 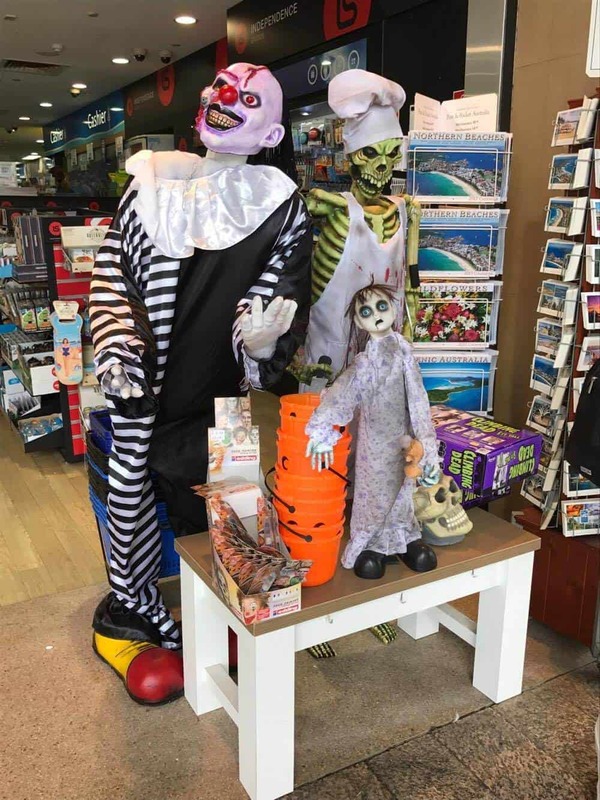 Halloween’ themed products can be purchased from August now, Christmas stuff in some shops all year around but elsewhere from July to September and then Easter. Cadburys Crème Eggs can be purchased from the 1st January; far quicker then loved inspired Valentine’s products. Why you may think? It’s because we are demanding them and celebrating some events more then others. Over the course of last few years, we have noticed a change towards Halloween and how it’s celebrated in the UK. 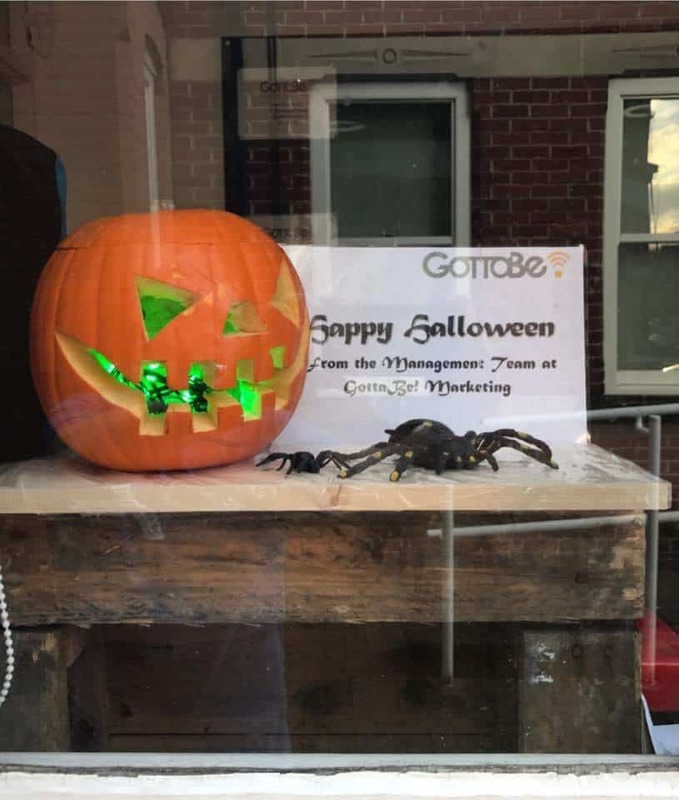 More and more brands, year or year tend to capitalise on this growing event – from manufactures of sweets to hotels and events companies organising Halloween themed events. They’re doing it as we have bought into the idea and would like to celebrate this event, in a same way as our friends in America. I have recently visited Australia, Singapore and Dubai and during my travels, I paid particular attention to the way they portrayed and celebrated the event. Similar to the UK, kids in some parts of Australia will play trick or treat. However, the bigger market is the adults who go out to various Halloween themed parties. The celebration over here are pretty much non-existent. When asking locals about Halloween, they looked at me and told me, this is not America. This is Singapore, we don’t celebrate it over here. Some of the Western brand, especially those from confectionery, may invest in some in-store POS or limited edition of Halloween inspired packaging. 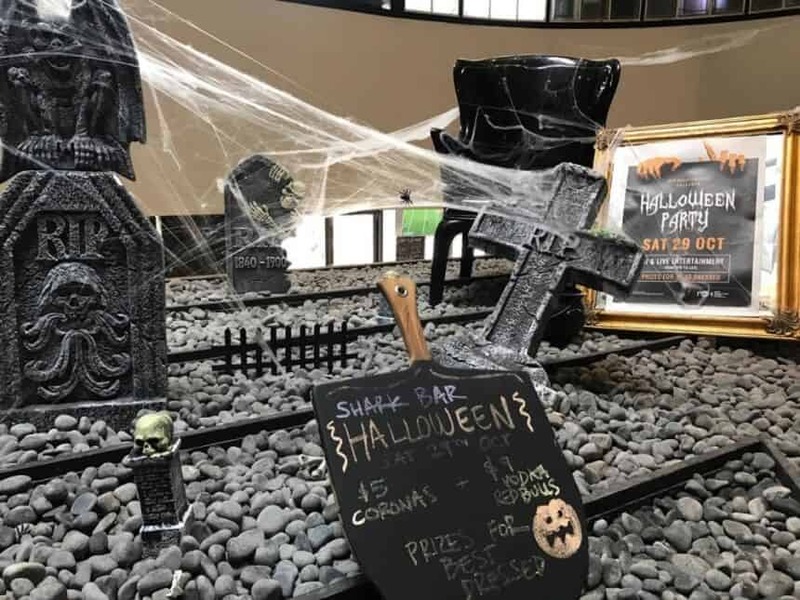 The event is still quite new there – the western brands would invest into Halloween themed packaging, organise competitions and sales promotions. However, as such the event is not celebrated. There is certainly no Halloween drive through at retailers. How about the UK then? What is interesting to see that the event is moving beyond kids now and starting to involve adults more and more. During the research for this blog, I came across various events on Facebook dominated by the Halloween theme. As well as having to buy a ticket (in a region of £30-£40), we then need to spend another £30-£40 on a costume that most likely, we won’t ever wear them again. The Starbucks factor PSL or otherwise known as Pumpkin Spice Latte was this year in… August – 2 months prior to Halloween? According to a barista working at my local Starbucks, people were asking for it in… April! More companies then ever have launched PSL’ inspired products this year. From sandwiches, soups, chocolates, yogurts to pizzas! Everyone is trying to tap in and capitalise on the pumpkin flavoured goods. Will your brand be next? Story written by Tomasz Dyl, Managing Director of GottaBe! 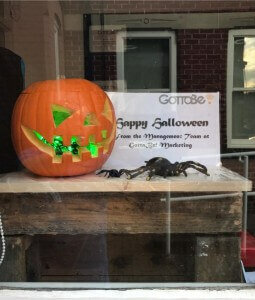 Also earlier today, Tomasz was a guest of Georgie Frost on “Consuming Issues” on Share Radio talking about Halloween and marketing around the event. Listen to the whole interview here.